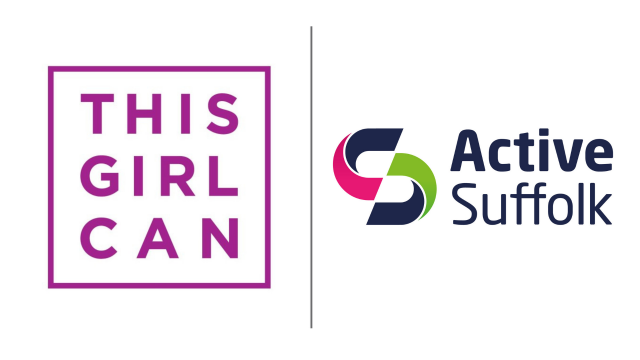 Active Suffolk is a recognised supporter of the This Girl Can campaign and has 70 This Girl Can Ambassadors from everyday backgrounds across Suffolk. Their main role is to promote physical activity and sport through social media. These female ambassadors have all overcome barriers in doing physical activity and sport. Their job is to help inspire other women to do just the same. The overall aim is for all women in Suffolk to have the opportunity to take part in physical activity without the fear of judgement. Follow us on Twitter: https://twitter.com/TGCSuffolk? If you would like to find out more about the local This Girl Can campaign in Suffolk, please contact Lea Denley using the contact details below.